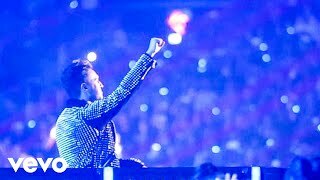 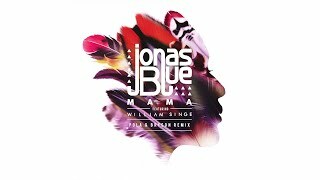 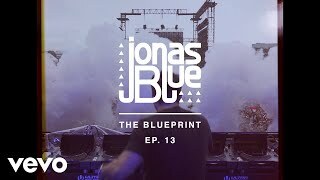 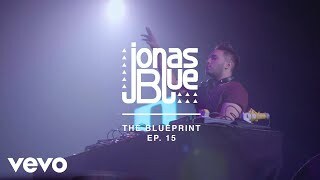 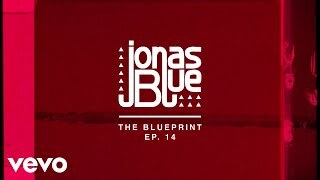 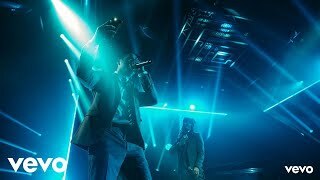 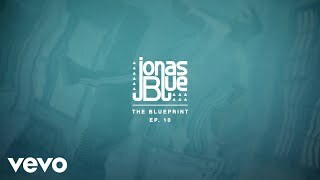 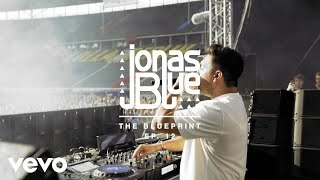 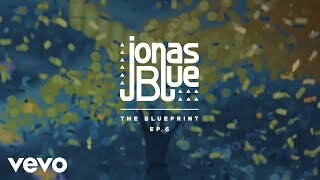 Music video by Jonas Blue performing The Blueprint EP 15. 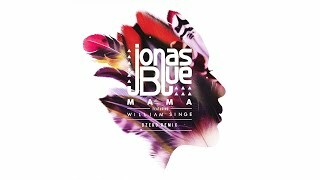 © 2019 Universal Music Operations Limited http://vevo.ly/8MWFIa. 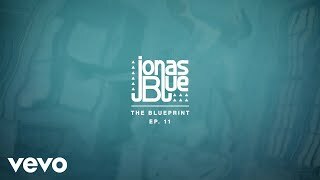 Music video by Jonas Blue performing The Blueprint EP 9. 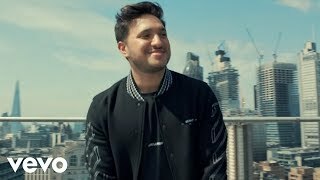 © 2018 Universal Music Operations Limited http://vevo.ly/ErH0l4. 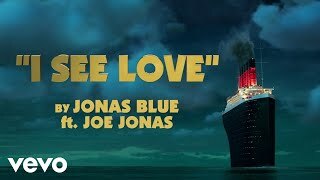 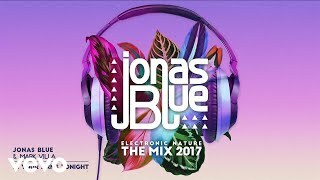 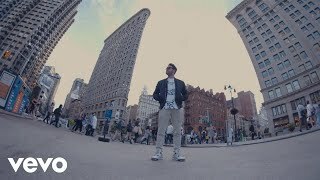 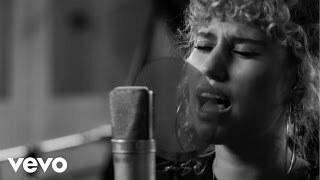 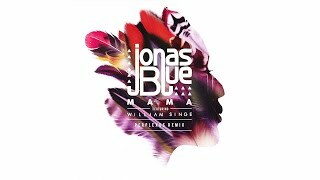 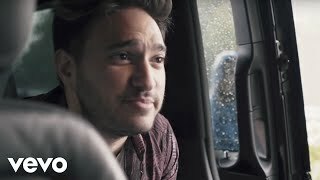 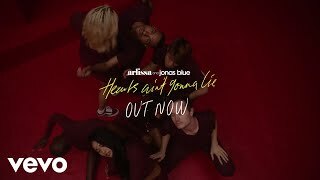 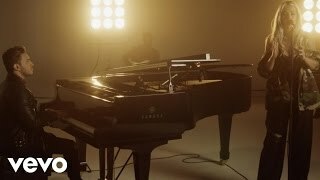 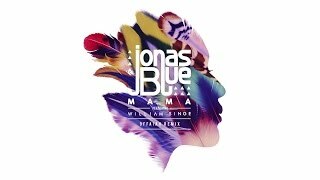 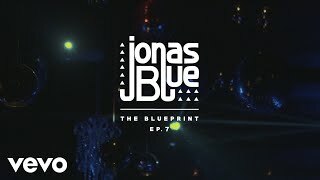 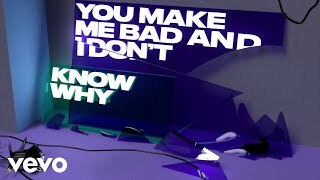 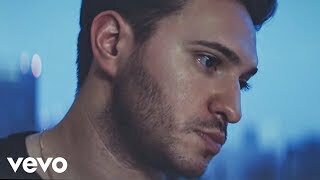 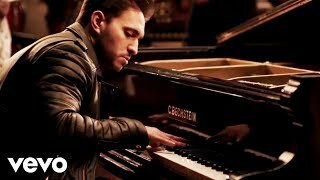 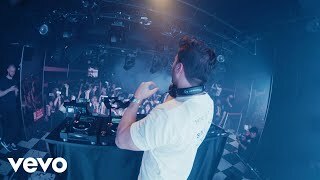 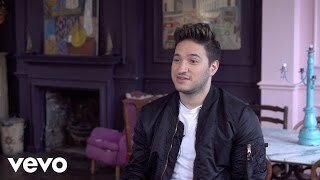 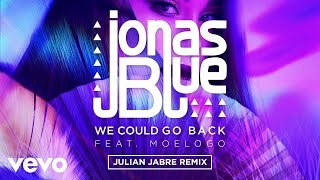 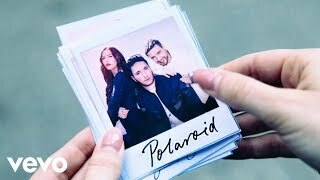 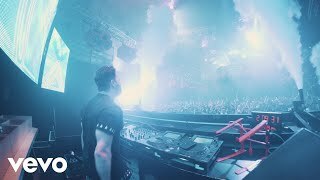 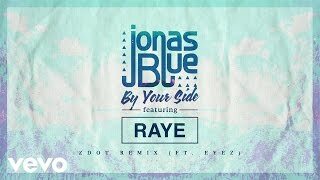 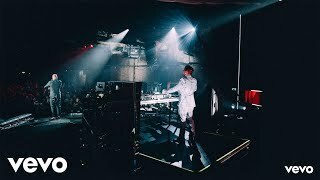 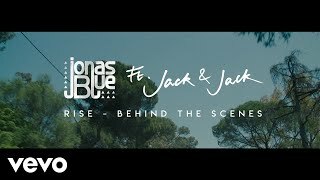 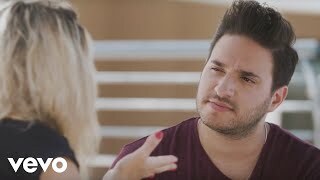 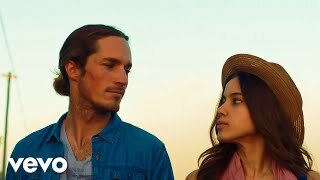 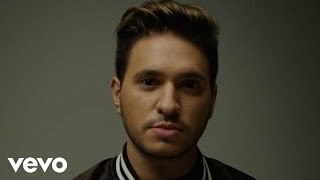 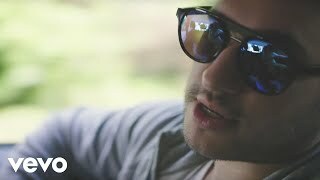 Music video by Jonas Blue performing The Blueprint EP 8. 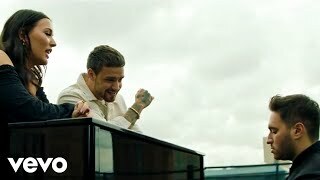 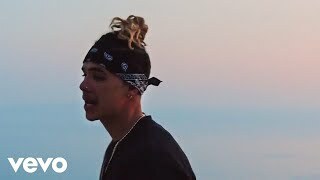 © 2018 Universal Music Operations Limited http://vevo.ly/r18W6p.